Welcome to the Cirencester website, Cirencester.com, a guide to the Cotswold town of Cirencester including Cirencester accommodation, Cirencester events, Cirencester news, Cirencester shopping and jobs in Cirencester. Cirencester, in Gloucestershire, is a charming town with a population of around 18,000 people set in the English Cotswolds. The actual population of the Cirencester Parish was recorded as 18,324 (8,920 males and 9,404 females) in 7,866 households in the 2001 Census. Cirencester was once one of the most important places in Roman Britain, second only to London. The town remains an important regional attraction and claims the title "The Capital of the Cotswolds". Cirencester's location, near Bibury, Burford, Bourton-on-the-Water, Stow-on-the-Wold etc., makes it an ideal base for visitors wishing to tour the Cotswolds. 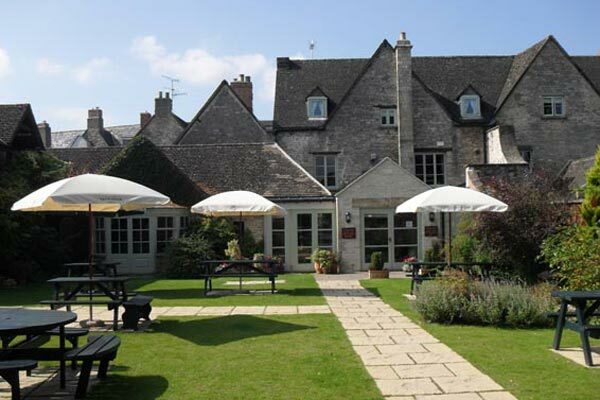 The popularity of Cirencester as a tourist destination is perhaps one of the reasons why the town has so many good quality hotels like The Fleece and The Corinium Hotel and bed & breakfast establishments such as The Old Brewhouse, The Ivy House and The Old Bungalow. In fact, if you are looking for accommodation in Cirencester you may well be spoilt for choice! 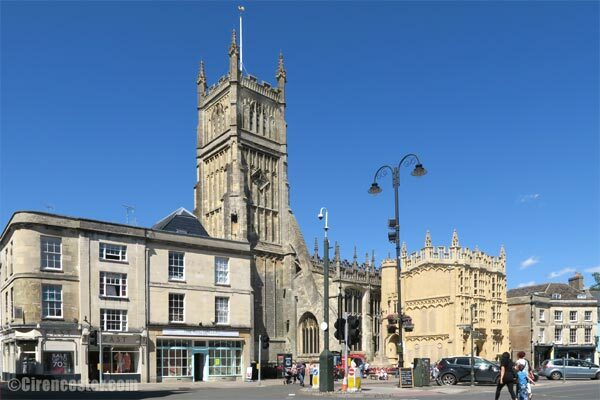 Its diverse range of shops means that Cirencester is a popular shopping destination too. With its mix of chain stores and local shops it really does have something for everyone. 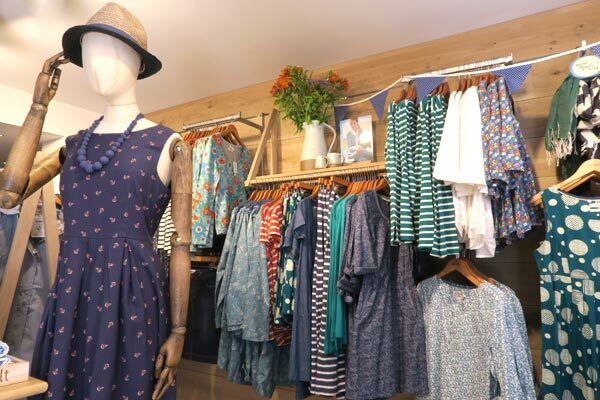 You will find a range of independent shops standing alongside well known high street names. The old Post Office redevelopment (Swan Yard has also been linked to the old Post Office redevelopment) and the development of the Corn Hall have been welcome additions to the Cirencester shopping experience bringing many new shops and places to eat to the town including Made by Bob, Oeno, Sue Parkinson and Gift. Looking for a place to eat in Cirencester? You'll be spoilt for choice! Choose from the likes of Made By Bob, Graze, The Fleece, Somewhere Else and the Corinium Hotel restaurant. If you know Cirencester, then you know how much it has to offer. If you've never been before then make sure you visit us - we know you'll be back! If you run a business in Cirencester then Cirencester.com is the ideal place to tell customers about your service or product. We have a range of advertising options available. Please email info@cirencester.com for details.